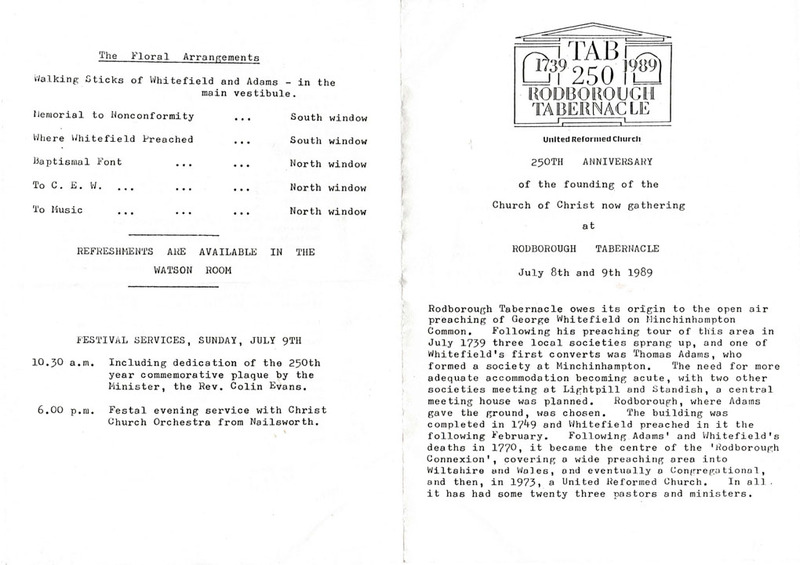 Sunday 1 July, 1739 will be remembered as one of the most important dates in Rodborough Tabernacle’s long history. This was when George Whitefield, known as the Great Awakener, came to preach on Minchinhampton Common, on what is known as Whitefield’s Tump, which drew a reputed crowd of twenty thousand people. Amongst this vast crowd was a young man of twenty-one called Thomas Adams, who became one of Whitefield’s earliest converts. He had come out of curiosity but had been so moved by the strength of the preaching that he and other converts decided to establish small preaching centres. Despite opposition and violence centres were set up in Minchinhampton by Thomas Adams, at Friggs Mill in Lightpill with John Croom and at Moreton Hill Farm at Randwick under William Vines. In 1749 the societies joined together and erected a central chapel in Rodborough Wood, the Meeting House now known as Rodborough Tabernacle. The land had been given by Thomas Adams. As well as the Sanctuary there was a house built adjoining the building, which is now the Manse. Thomas Adams lived there and presided over the Tabernacle from 1750 until his death in 1770. 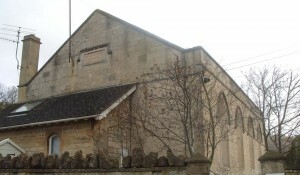 Because of his close links with Whitefield he was often absent visiting other Churches involved in The Rodborough Connexion. When both Whitefield and Adams died in 1770 it was a great blow to the Movement. People walked for miles to attend services at the Tabernacle and in 1778 they called Jehoida Brewer to become their first minister. Since then there have been twenty-four ministers, all giving different talents to make the Tabernacle what it is today. Over the years the Tabernacle buildings have constantly changed to provide a Sanctuary for Worship and Meeting Rooms for people living in the locality. As times changed so did the Tabernacle, from using paraffin lamps in 1869 to installing electric lighting in 1932. Each era had its own ideas on how to improve the facilities, and now going into the new Millennium, there is a move a foot to refurbish the Tabernacle and make the premises more people friendly. The longest serving minister was Rev. Charles Ernest Watson, who served from 1909 until his death in 1942 at the age of seventy-two. 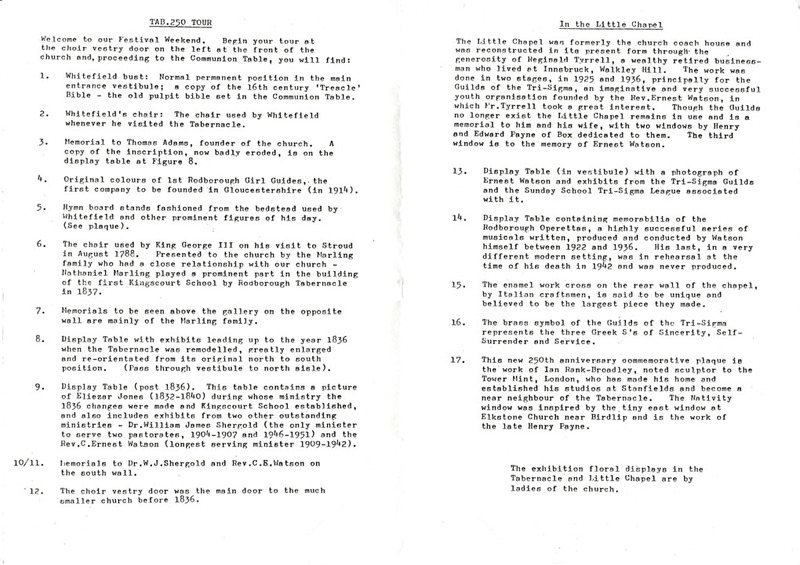 Great changes happened during this time including the giving of the Little Chapel by Reginald Tyrell in 1925. 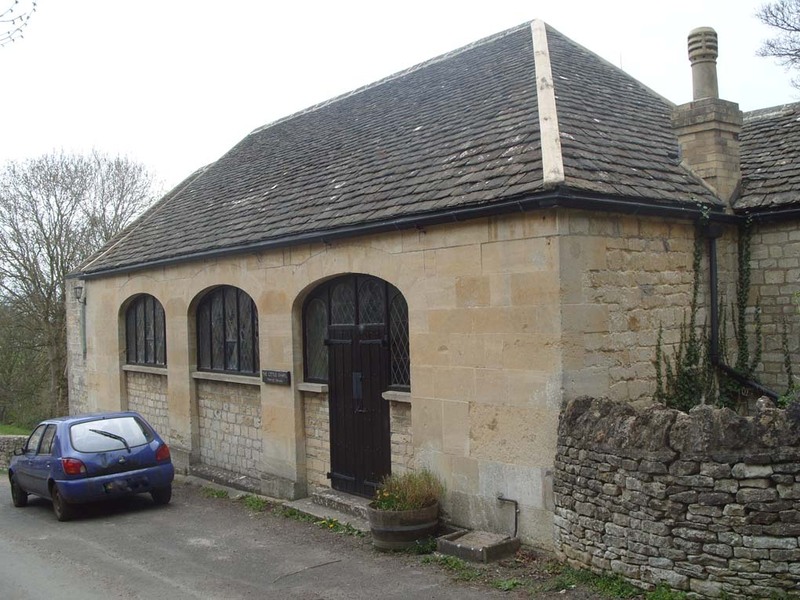 This had originally been a coach house and stables. After its conversion it was used for the Tuesday Meeting, which was held every week and is still a very important part of life at the Tabernacle. Rev. Watson loved young people and started the Tri-Sigma Guild, its passwords of membership being, Sincerity, Self-surrender and Service. This proved to be very popular and many young people attended the services and bible study which stayed throughout their lives as testified by the older members of the Tabernacle today. He also set up one of the first scout troops in Gloucestershire and invited Lord Baden-Powell to visit. He also persuaded his stepdaughter Miss Humpidge to set up a Guide Troop in 1914, and she is still revered in guiding circles. 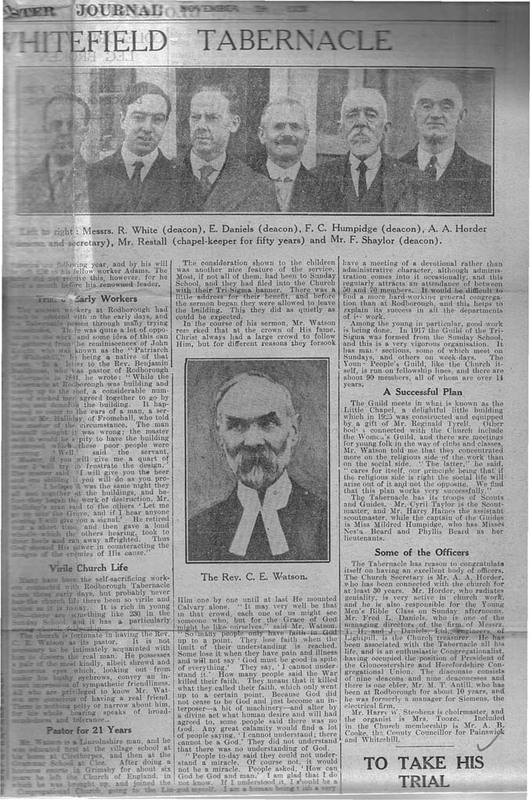 The Rodborough Tabernacle Players were inaugurated at this time and many plays and concerts were written by Rev. Watson to the delight of people in the locality. 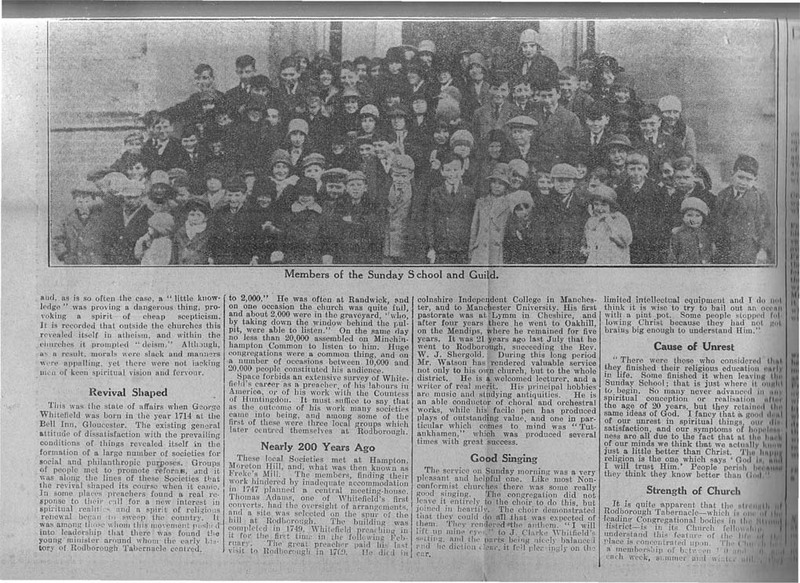 The Tabernacle has always been interested in young people and in 1837 established a British School at Kingscourt to provide education for the local people of labouring and manufacturing classes and religious worship. 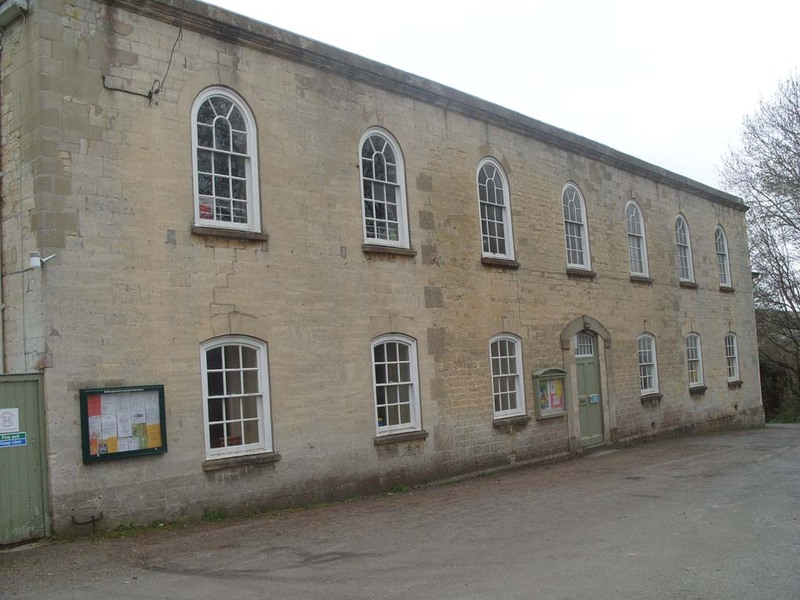 A Sunday School had been established in 1780 at the Tabernacle before Robert Raikes began his work in Gloucester. The School Board at Rodborough took over the running of the school in 1878 and it continued to educate the children of the area until its closure in 1972 with the building of the Gastrells Community School. The money from the sale of the building has been used to form The Kingscourt Educational Trust which can be used by anyone for educational purposes who lives in the locality. At the moment there are Beavers, Cubs, Scouts, Brownies and Guides who all meet in the Tabernacle buildings. In 1963 Mrs. Ticehurst, the wife of the then Minister set up one of the first playgroups in Gloucestershire. This provided an excellent service to the area with close links with both Rodborough and Gastrells Community Schools. There have been four leaders, the longest serving Mrs. Magdalene Holmes, since its inception, who have all given greatly to the welfare of the children in the area. During the long history of the Tabernacle, there have been numerous anniversaries to celebrate the coming of George Whitefield to preach in 1739. In recent years there have been both television and radio broadcasts. This was especially so during the Ministry of Rev. Colin Evans between 1985 and 1993. 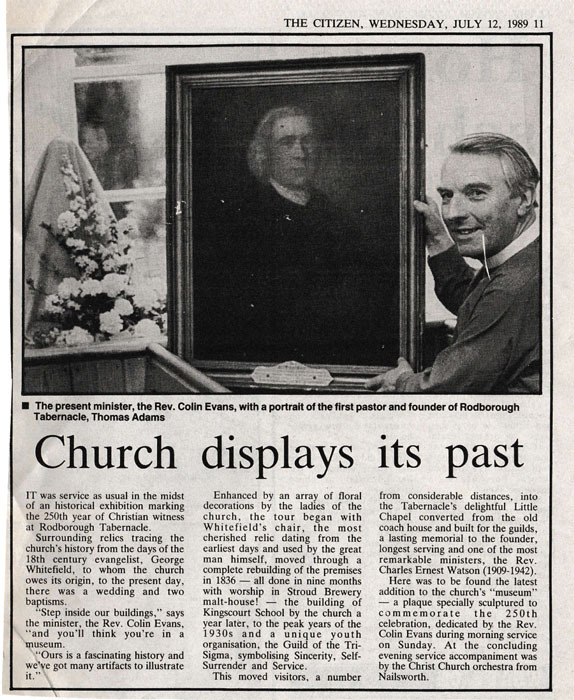 He had previously been Moderator of the Eastern Province and had chosen Rodborough as his last Ministry. He regularly gave broadcasts on Sunday mornings on Radio Gloucestershire. Probably the biggest change in recent years was the forming of the United Reformed Church in 1972 which joined together Congregationalists, Presbyterians and Churches of Christ. The Tabernacle didn’t send any representatives to the meeting – on 5 October, 1972 at Westminster Central Hall when the United Reformed Church came into being. At the time the members had not achieved a majority vote but by May 1973 the decision had been made to become part of the United Reformed Church. Not everyone agreed with the decision and some left but were replaced by others whose churches had not desired any change. But the Tabernacle went forward under its new ministry under Rev. J.W. McMinn, who also re-furbished the buildings and restarted the Rodborough Tabernacle Players with his wife Valerie, during his stay between 1972 and 1983. In recent years Rev. 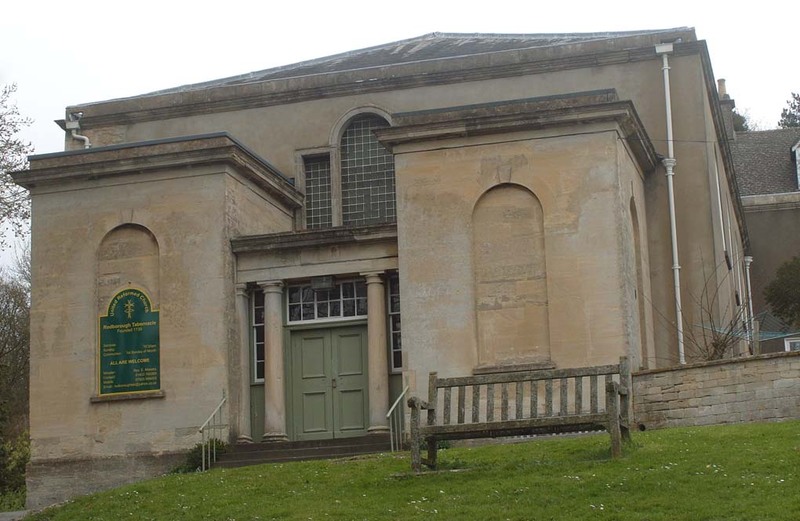 Arthur Macarthur and his wife Esme have retired to Gloucestershire and they regularly attend worship at the Tabernacle. He was one of the main founders of the United Reformed Church and his northern common sense and great knowledge of the Movement is greatly valued by everyone. In 1993 when Rev. Evans retired a decision had to be made by the members to call a new minister. Rev. Rowena Francis was asked to preach and a unanimous decision was made to call the first Lady Minister in the Tabernacle’s history. In 1996 it was decided that Rev. Rowena Francis would also have charge of Christ Church Painswick and this has proved beneficial to all concerned. Although falling in numbers, the congregation, the members and adherents of Rodborough Tabernacle are going forward into the new Millennium in the Faith which George Whitefield instilled all those years ago in 1739. Found during 2015 search of Citizen archive.